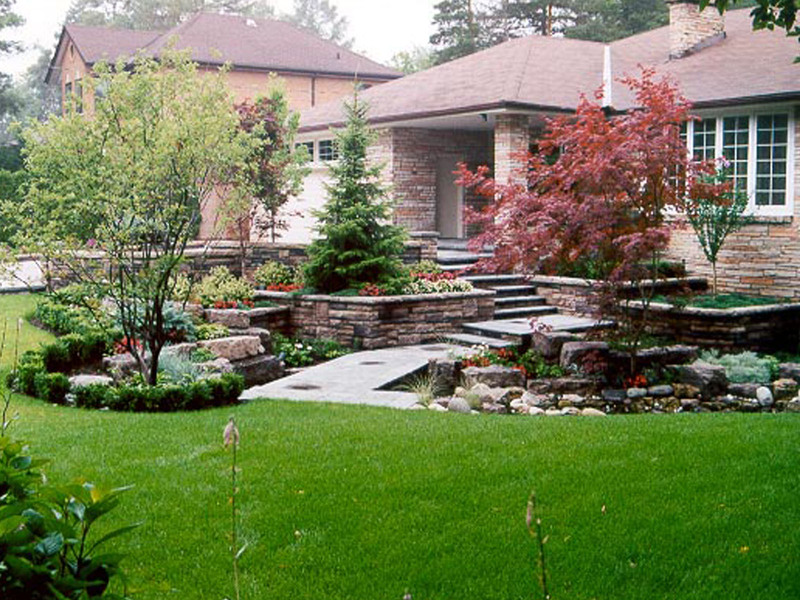 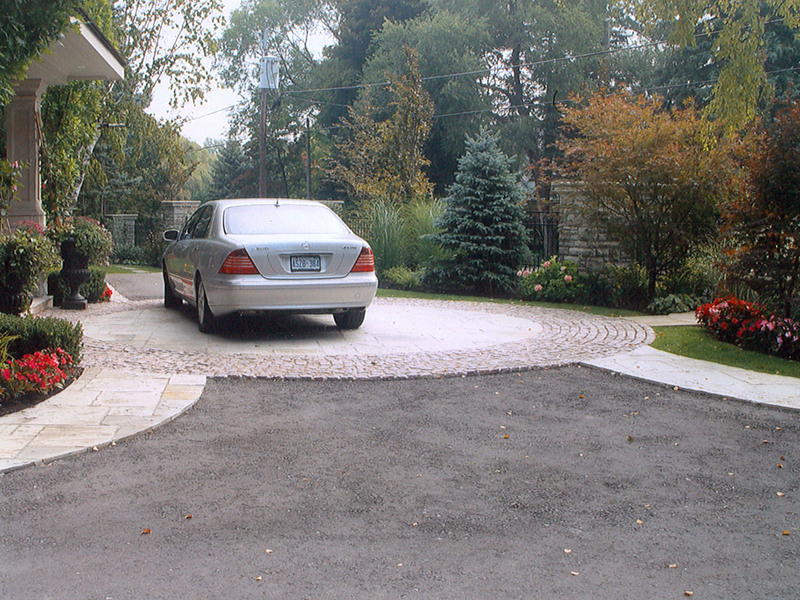 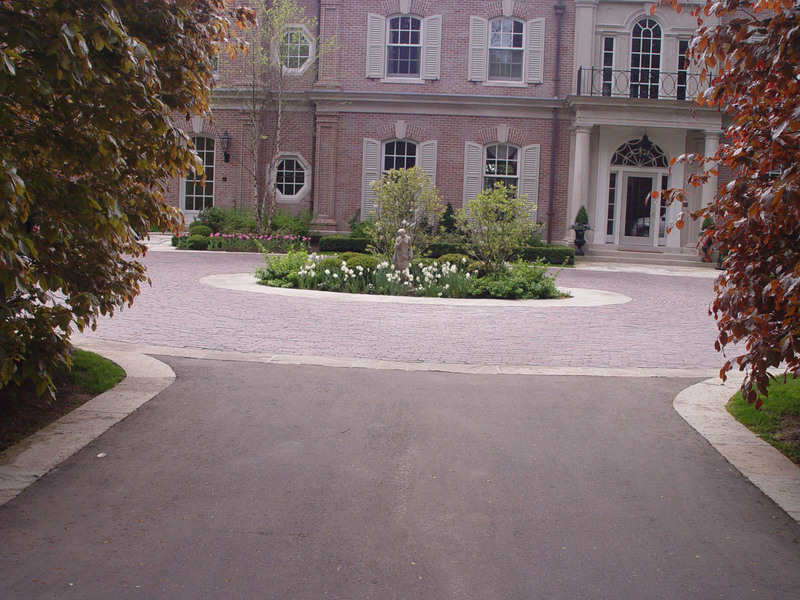 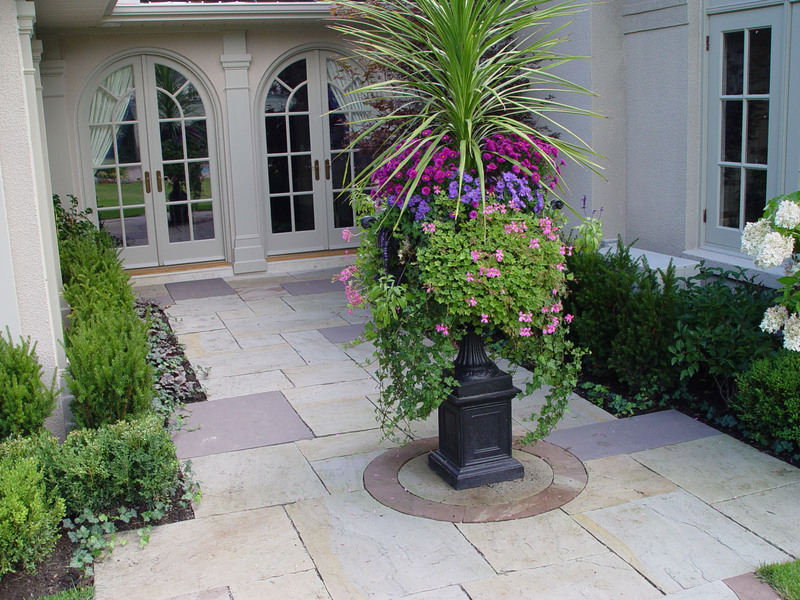 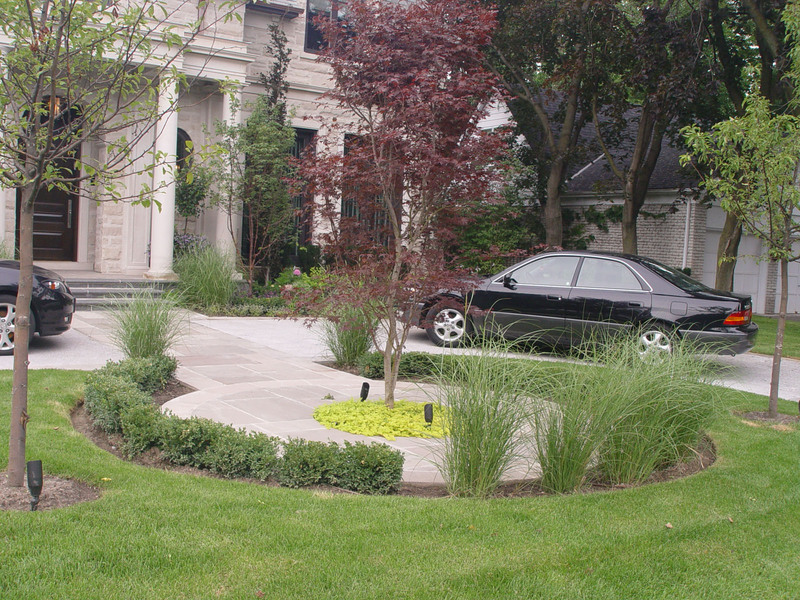 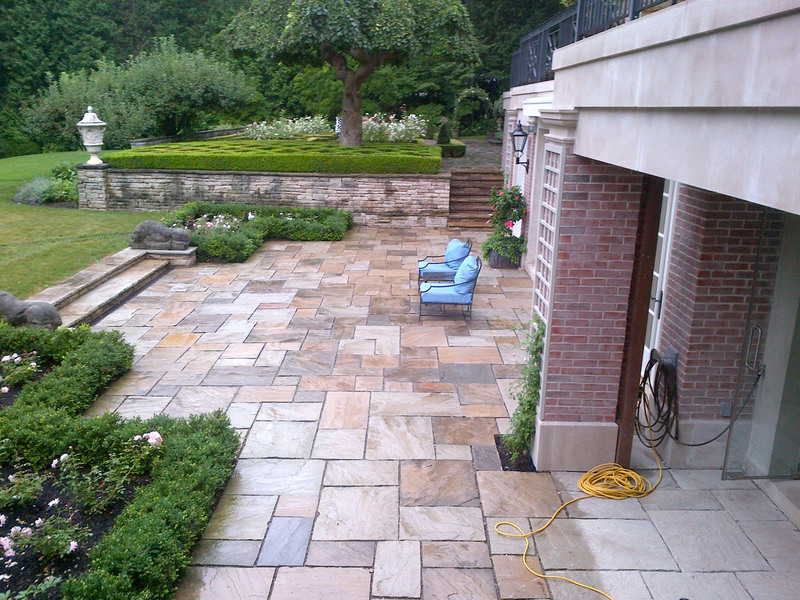 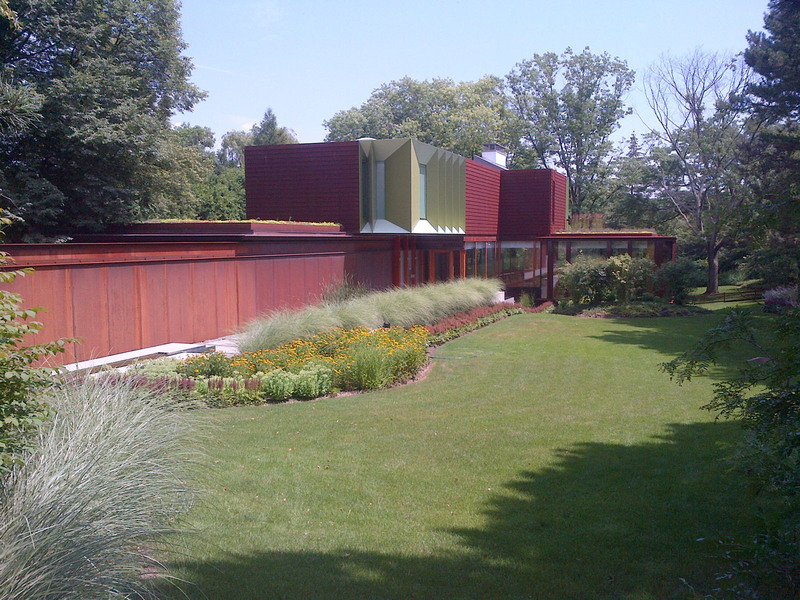 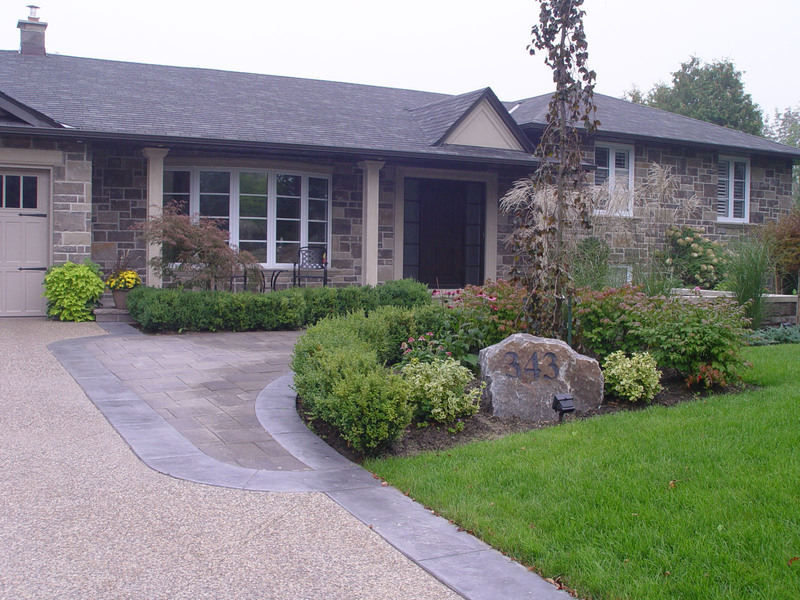 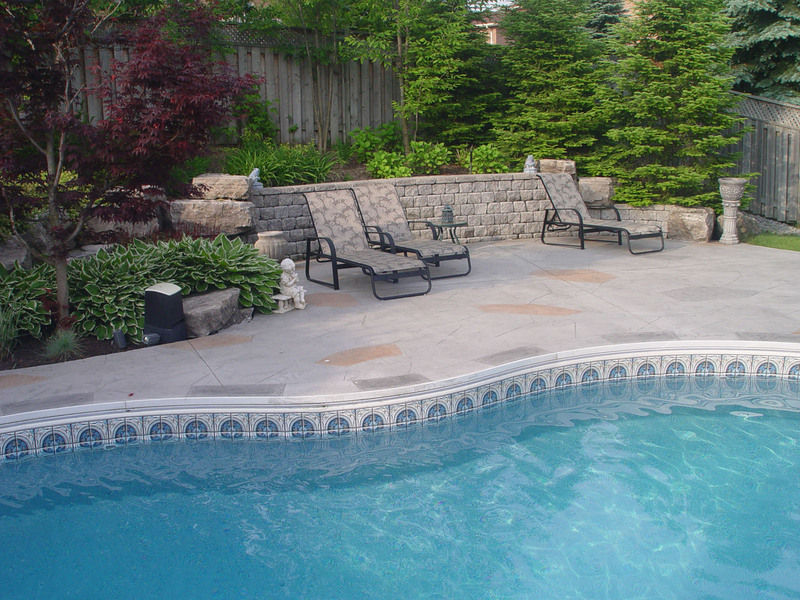 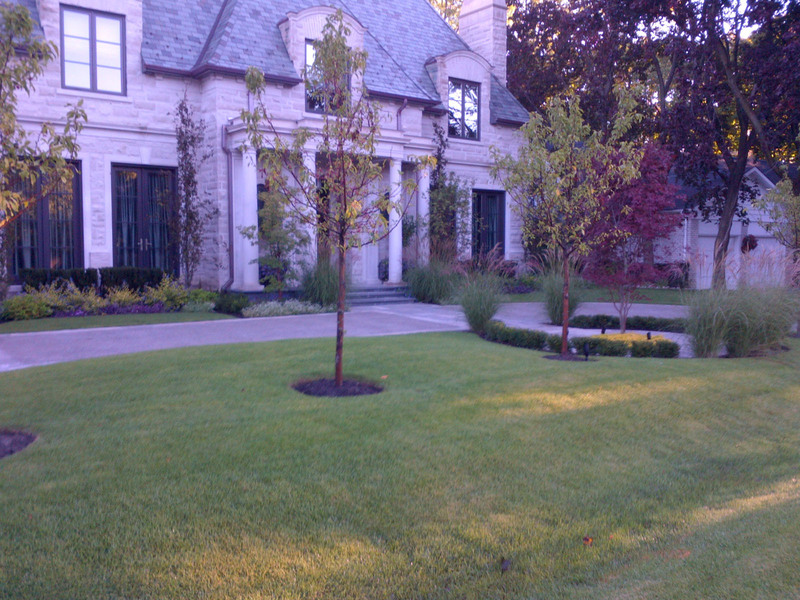 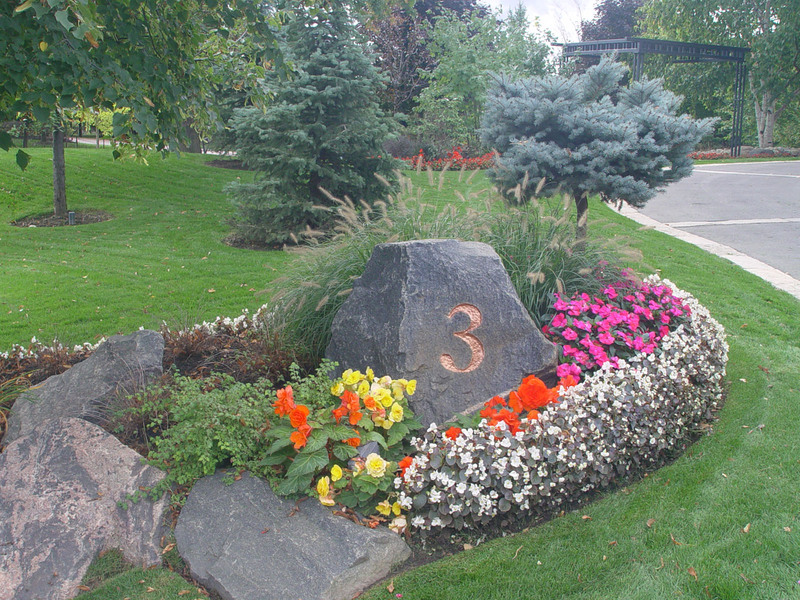 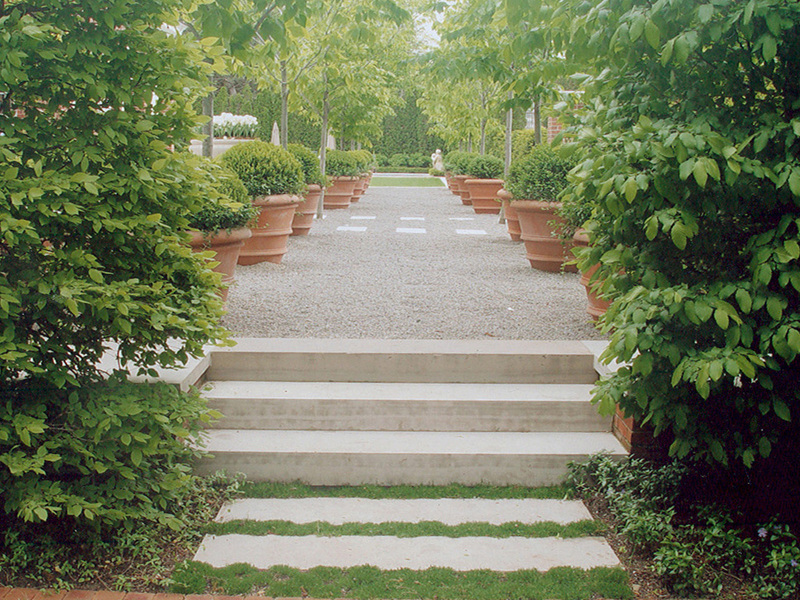 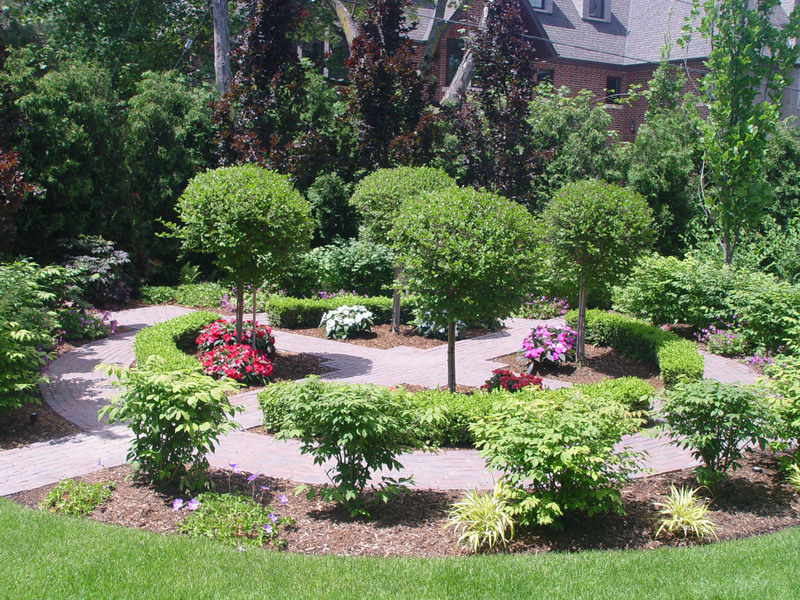 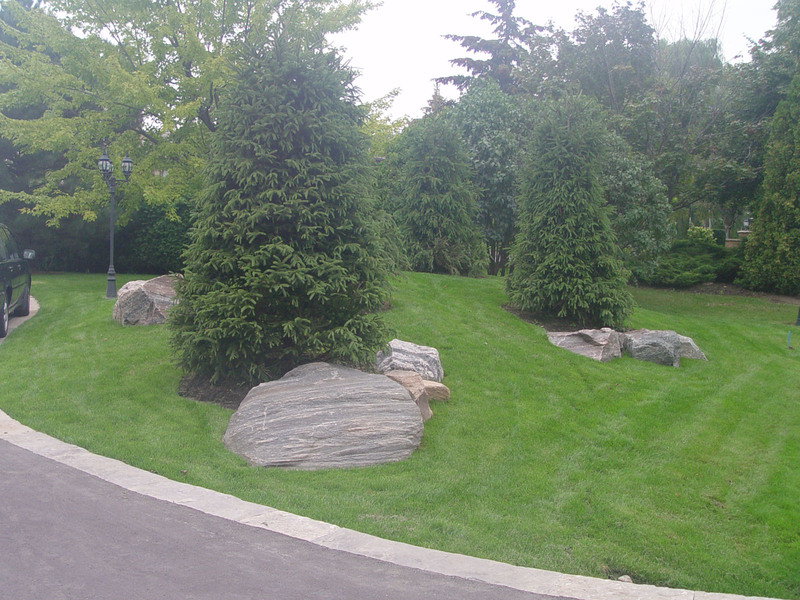 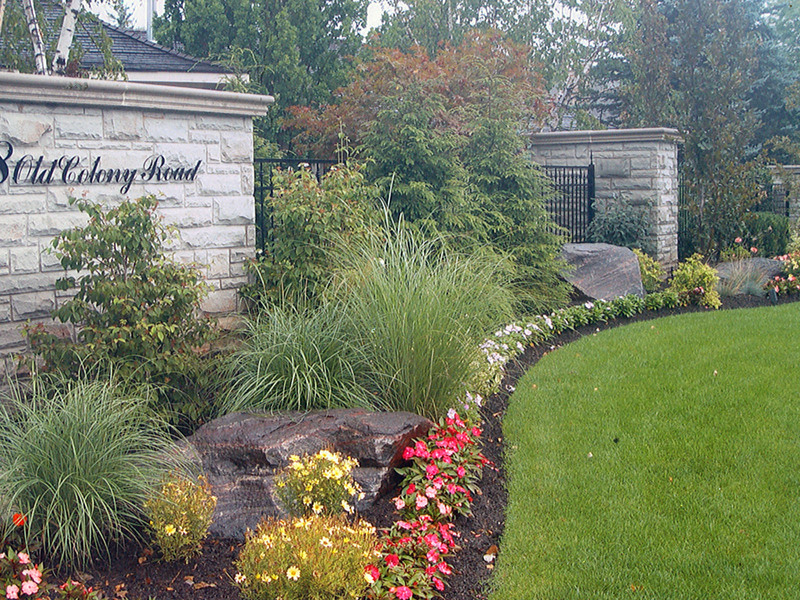 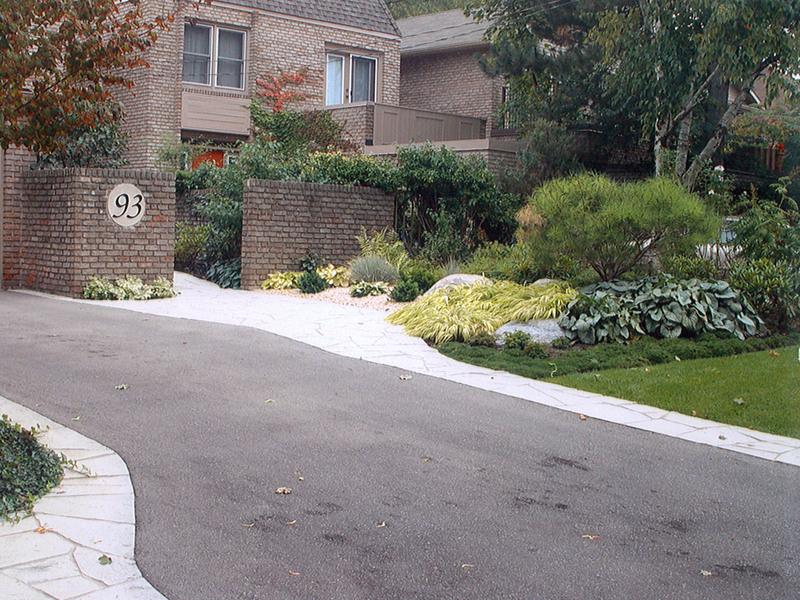 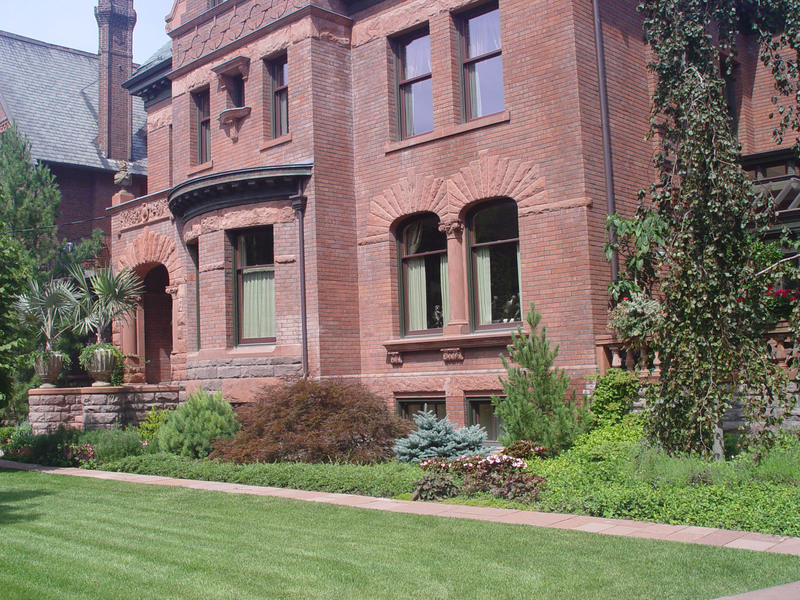 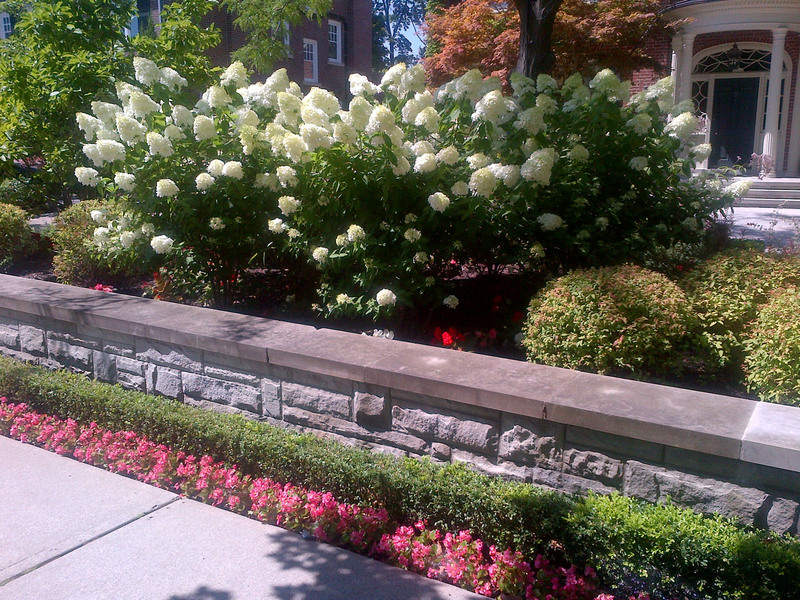 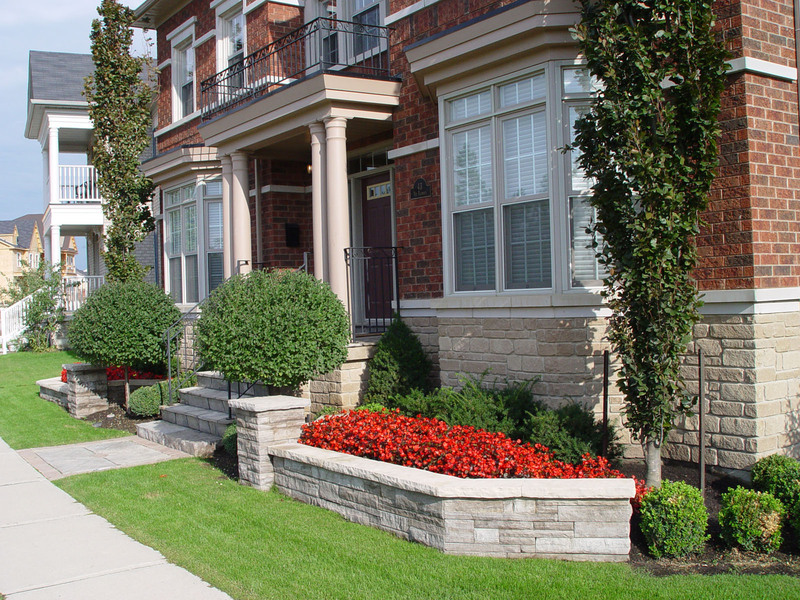 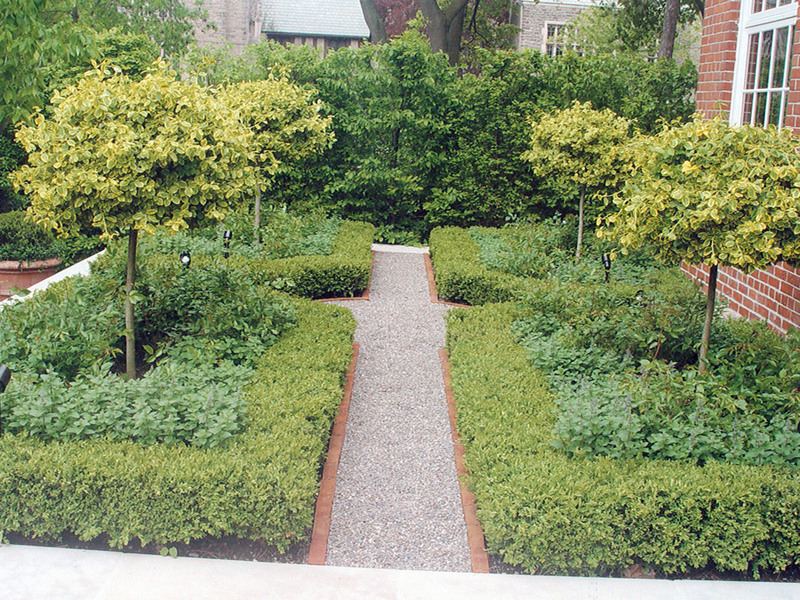 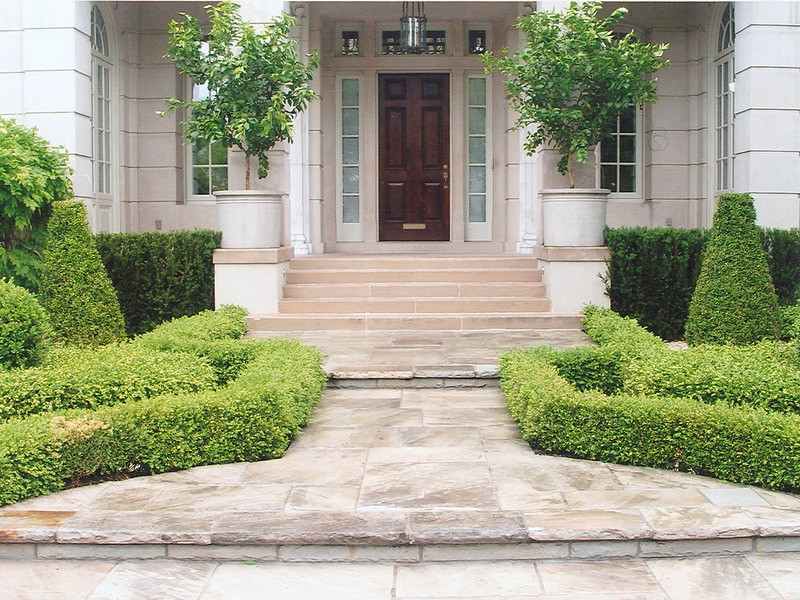 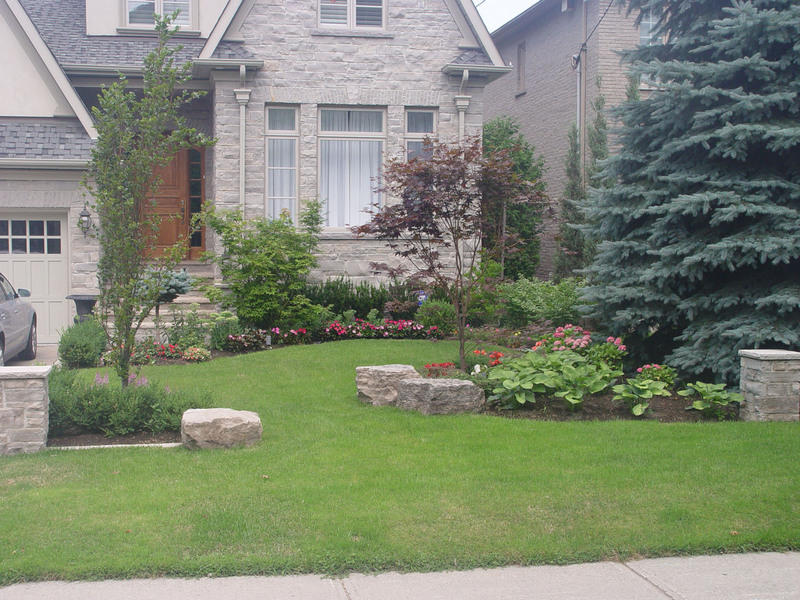 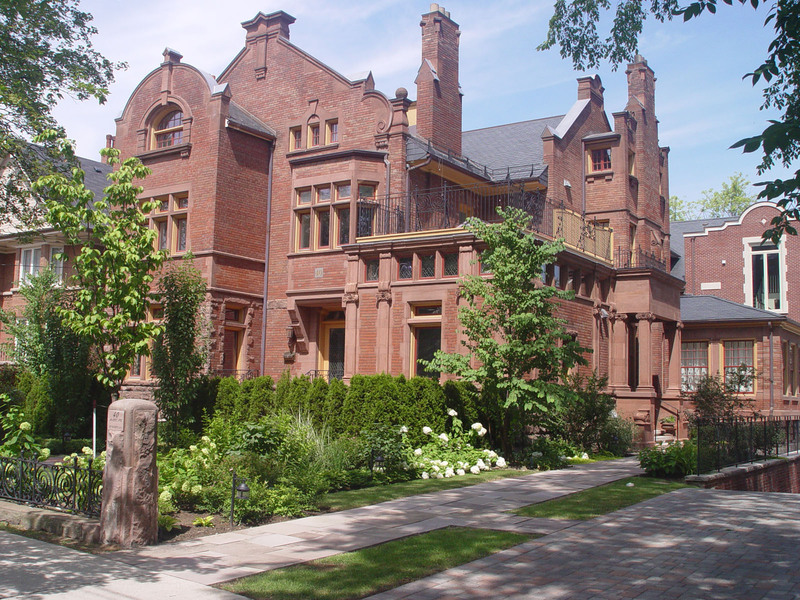 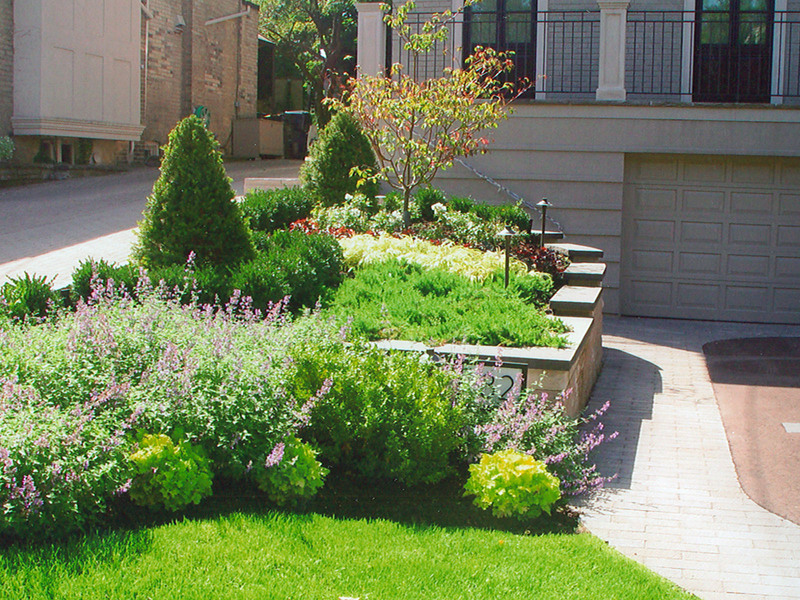 Sometimes just by adding plants to the landscape, can increase appeal and change its overall look dramatically. 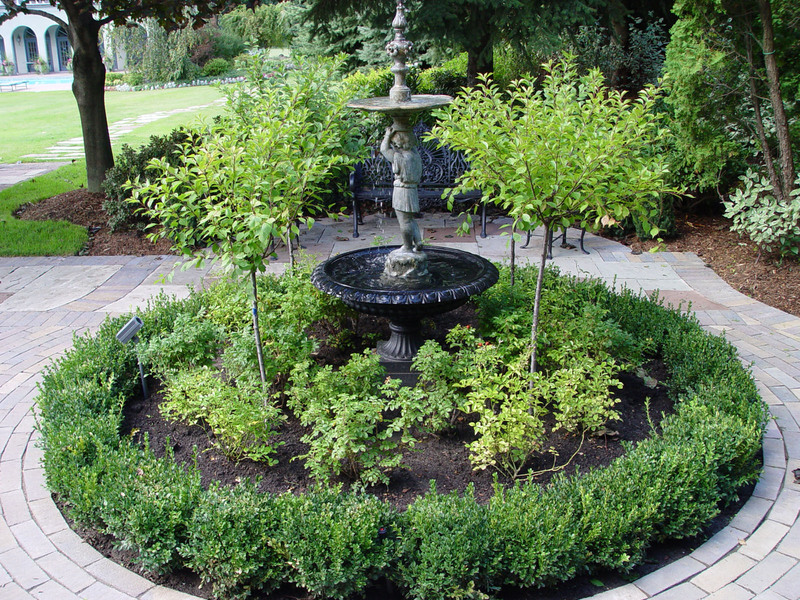 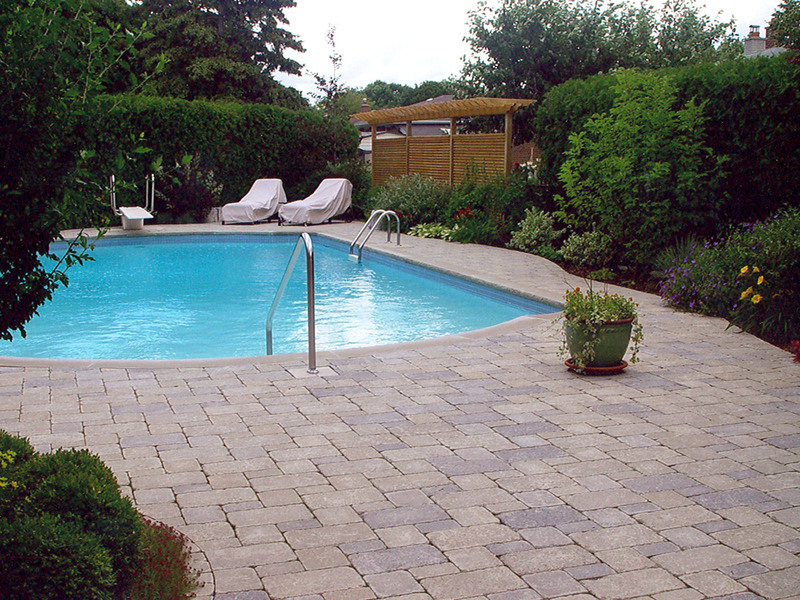 It can be an inexpensive way to spruce up your outdoor space as well as provide that “wow” factor for you and your guests. 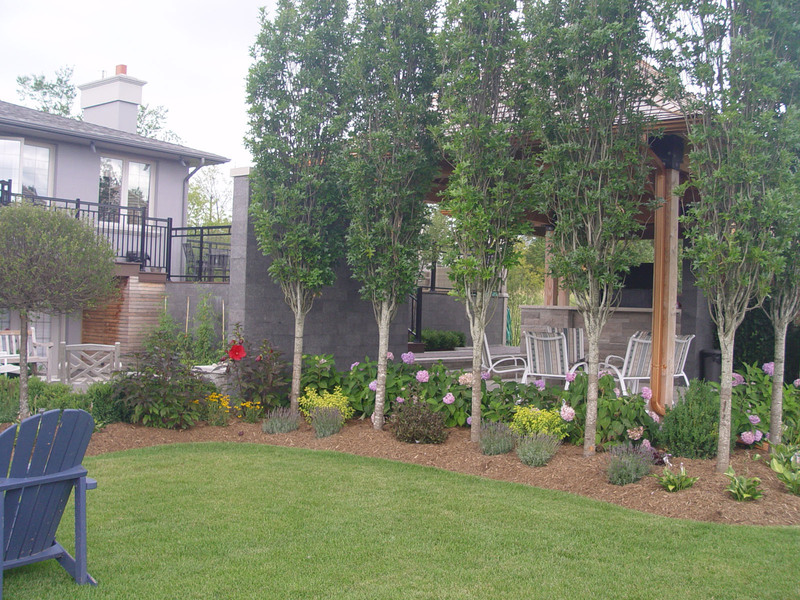 Whether you may wish for a simple hedge for privacy, an attractive perennial garden, or looking to compliment an existing landscape, let Glenoaks work with you to create a planting design that will truly turn your outdoor space into a colourful paradise.